1. 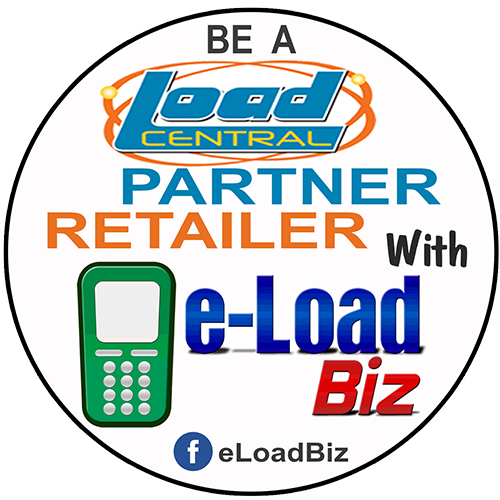 Via Webtool - Loading or selling of Loadcentral product e-pins through Webtool is Free and highly recommended. 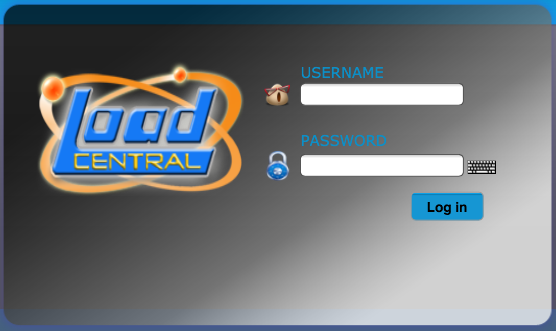 Just log-in at http://www.loadcentral.net with your username and password. 2. 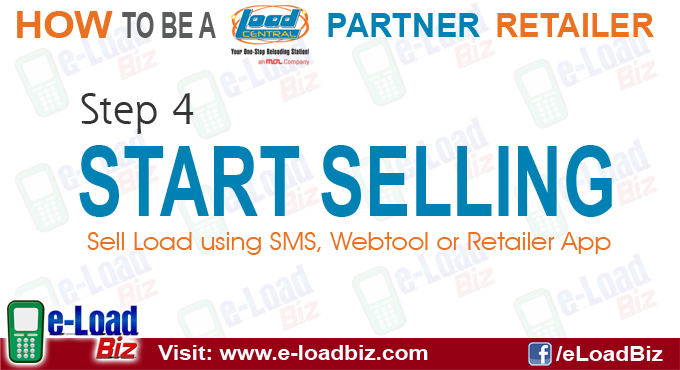 Via SMS - sell load/e-pins 24/7 and anywhere with your loadcentral activated mobile sim. 3. 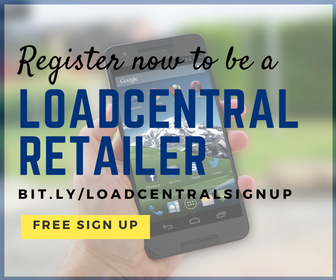 Via LoadCentral Retailer's App - transact via SMS or via internet (webtool) with a breeze! 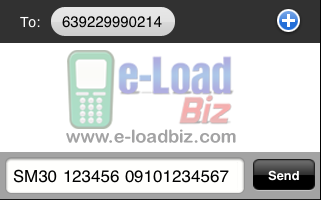 No need to memorize the product codes.